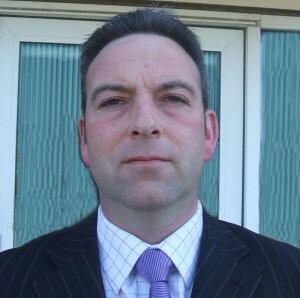 Anglian Building Products has appointed Chris Allen as Business Development Manager for Wales, the Midlands and the South West of England. Chris brings with him over 15 years experience in account management and business development within the public sector marketplace. Chris has great experience of working in the public sector property refurbishment market providing a wide range of goods and services, including many years working for kitchen specialist Moores Furniture Group. In addition to his geographical area, Chris’ new role will see him focussing specifically on the education and military markets.